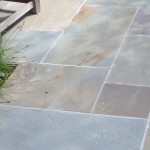 Pennsylvania Natural Cleft Variegated Bluestone pavers are a natural cleft finish but with full color, with varied shades of blue, pink, grey, and brown. 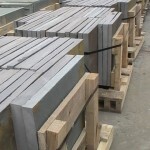 1″ or 1.5″ rise, sold by pallet or in bulk. 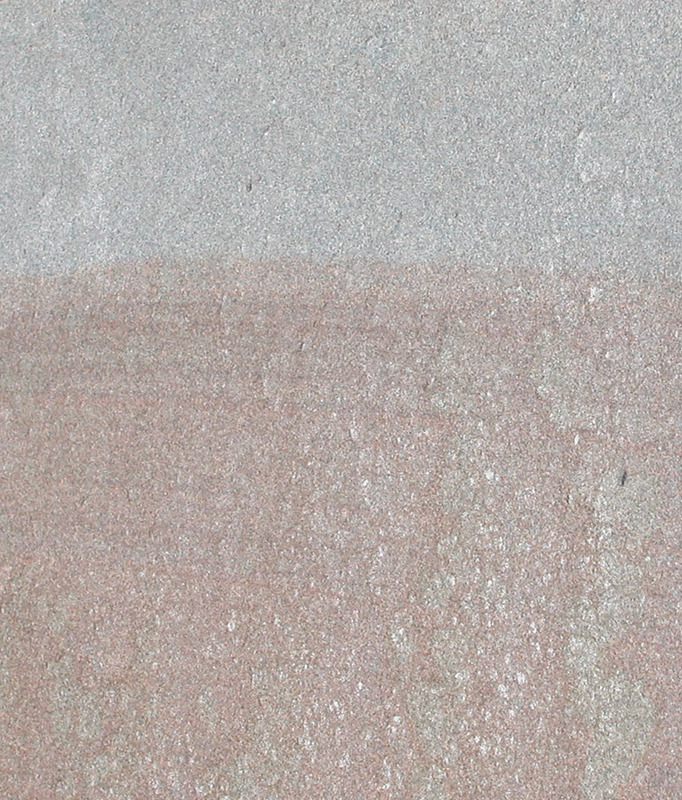 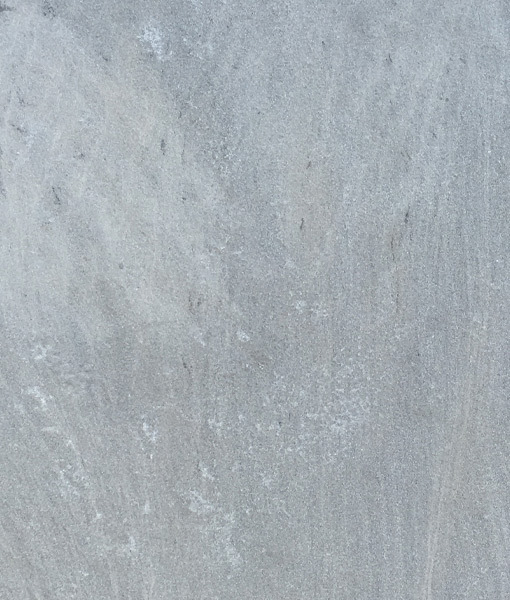 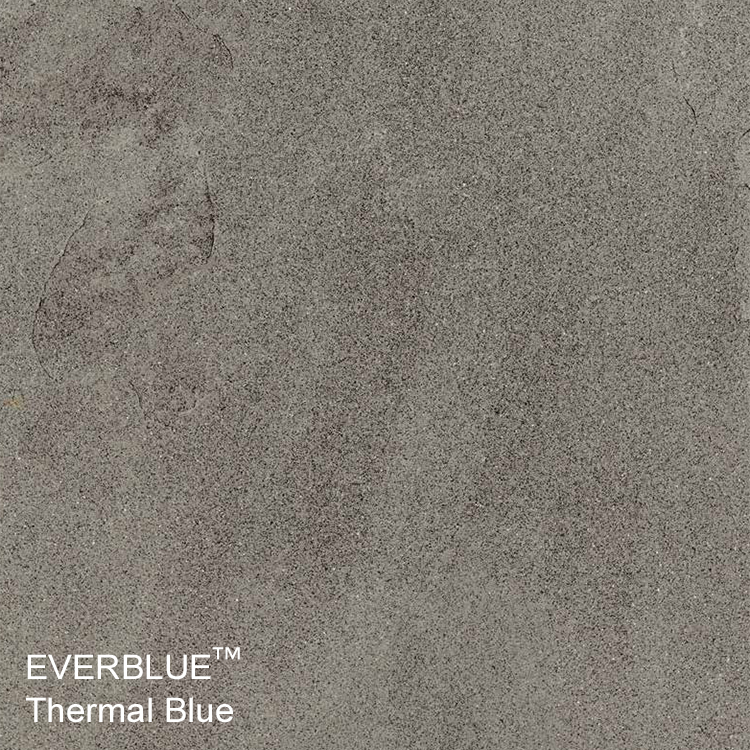 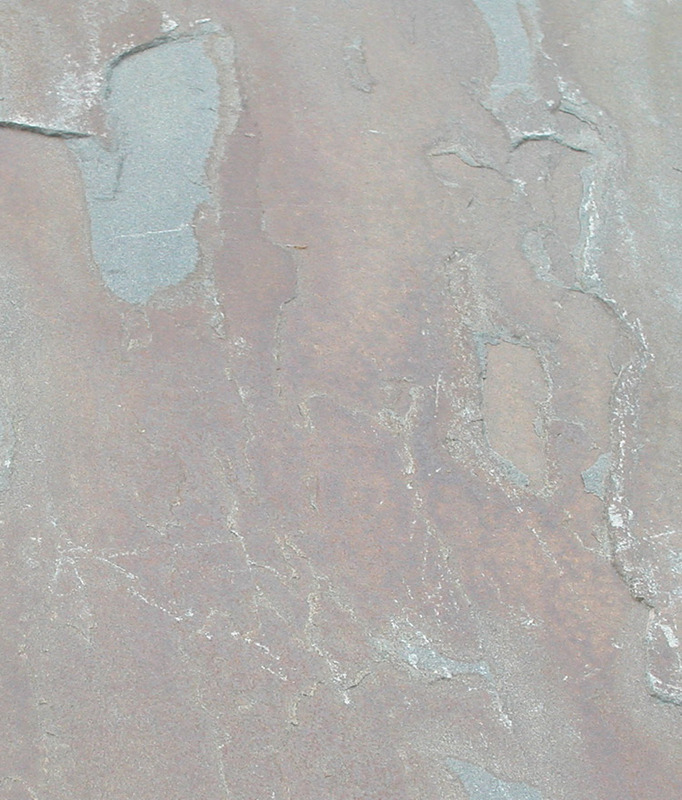 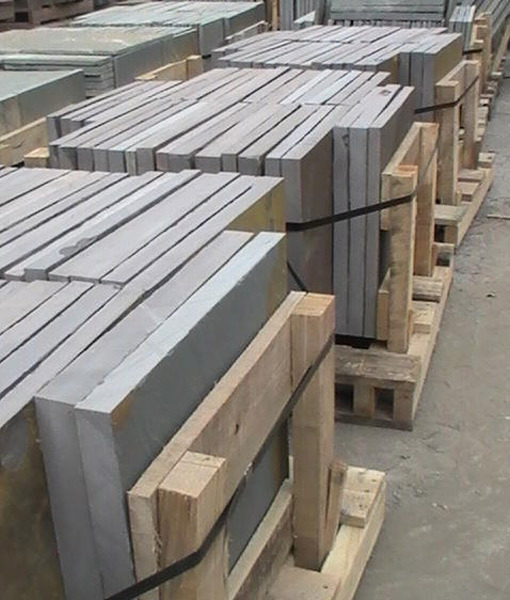 Natural Cleft Variegated Bluestone from Pennsylvania and NY are popular stones in for landscaping, pools, and patios due to its ranges of earthy tones seen in full color, to its ‘blue’ appearance that is unmatched by any other natural material. 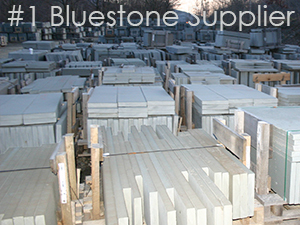 We have many different quarries offering all types of bluestone throughout Pennsylvania and New York. 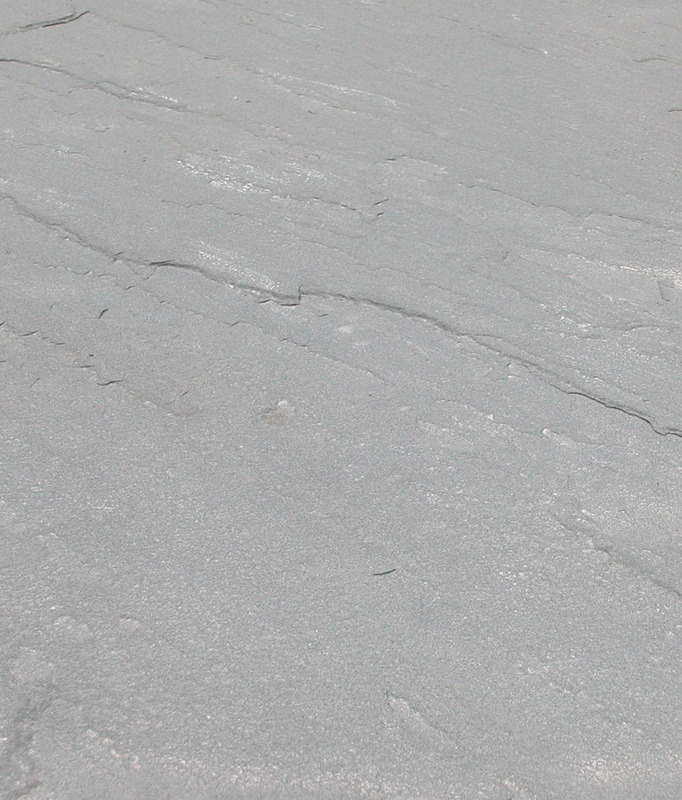 Natural Cleft is one of the most well known classic stone paver in our inventory. 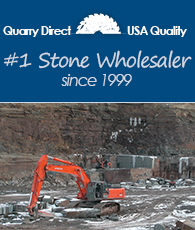 Sandy Neck Stone is the experienced wholesale stone source for you to directly purchase from quarry sources. 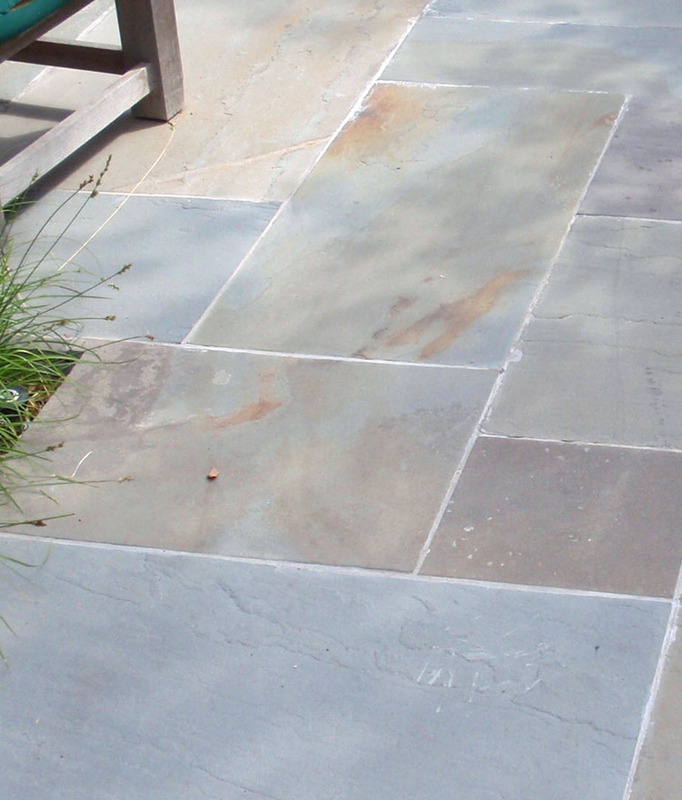 We have supplied thousands of projects with quality stone and service since 1999.